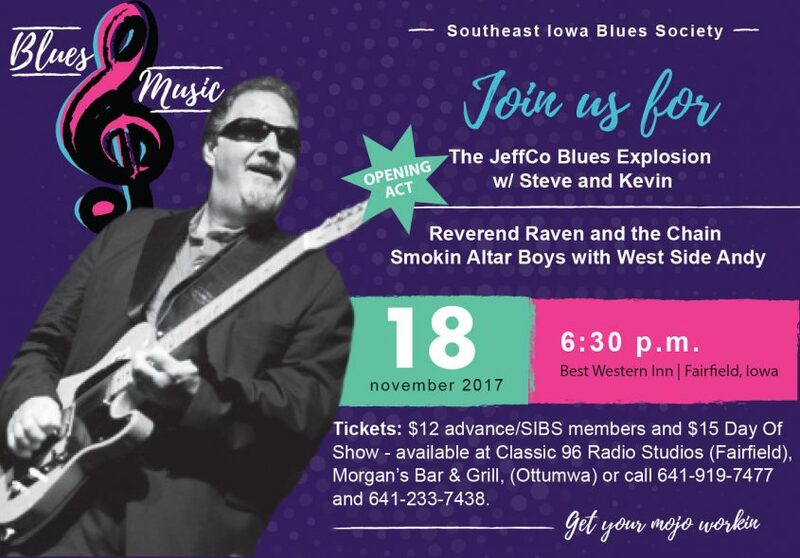 Appearing live on November 18th at the Best Western, West Burlington, Fairfield, IA. Doors will open @ 6:30 PM. Stay tuned for ticket sales.